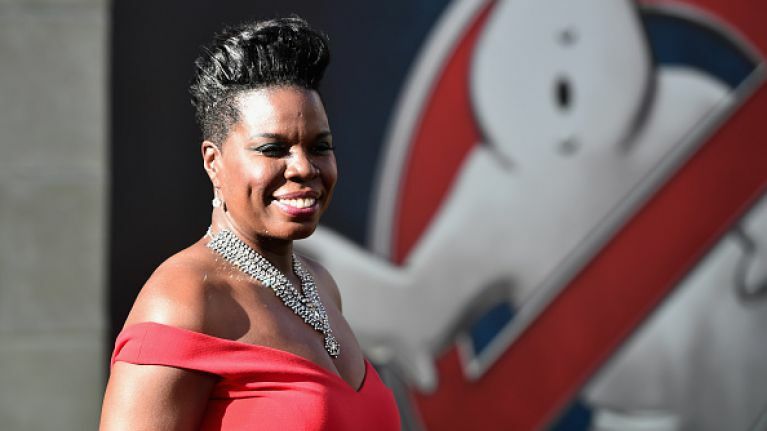 The Ghostbusters actress left Twitter after being racially abused. Milo Yiannopoulos, the self-proclaimed "most fabulous supervillain on the internet", has been permanently banned from Twitter due to the barrage of abuse that he sent towards actress Leslie Jones. The Saturday Night Live star was forced to cancel her account yesterday, due to the constant stream of racial insults that she received. Yiannopoulos, a tech editor with 338,000 followers, was one of the main online ringleaders of this spiteful online campaign and he has been suspended by Twitter several times in the past. Twitter said in a statement to Recode: "People should be able to express diverse opinions and beliefs on Twitter. But no one deserves to be subjected to targeted abuse online, and our rules prohibit inciting or engaging in the targeted abuse or harassment of others. Over the past 48 hours in particular, we’ve seen an uptick in the number of accounts violating these policies and have taken enforcement actions against these accounts, ranging from warnings that also require the deletion of Tweets violating our policies to permanent suspension." "We know many people believe we have not done enough to curb this type of behavior on Twitter. We agree. We are continuing to invest heavily in improving our tools and enforcement systems to better allow us to identify and take faster action on abuse as it's happening and prevent repeat offenders. We have been in the process of reviewing our hateful conduct policy to prohibit additional types of abusive behavior and allow more types of reporting, with the goal of reducing the burden on the person being targeted. We’ll provide more details on those changes in the coming weeks." The permanent ban means that Twitter will keep Yiannopoulos off its network as best as they can, including finding and suspending any new accounts he creates.